If there's one question I get literally almost daily, it's "How do I start a blog??" Well, it's not easy, and takes a lot of time and effort, but it is one of the best decisions I've made! In any case, blogging success doesn't happen overnight. It takes a ton of behind-the-scenes effort, lots of Googling, trial and error, and of course, dedication. If your goal is to gain followers, don't blog. Seriously. Blogging should be about sharing whatever it is that your focus is, whether that be fashion, travel, crafts...the choices are endless! 1. Be original. So, there's just about every kind of blog out there, so what makes your idea so unique? What is it about your blog that's going to stand out from the cookie-cutters? Whatever that is, find it and run with it. You'll enjoy blogging so much more when you're being yourself and not trying to keep up with the Joneses. Focus on your blog, your content, and being creative. 2. Be consistent. This is a no brainer, but having a consistent theme, post schedule and even content can make a huge difference. Readers love consistency in posts, so again, find your voice and stick with it. However, don't be afraid to throw in a little surprise every now and then either! 3. Quality over quantity. It's easy to want to blog every day when you first start. While this seems like the best way to get your blog out there, your posts can quickly become flat and lack quality. It's better to have quality content over quantity content any day. That is, readers enjoy posts that are well-written, photographed and edited rather than viewing a ton of sub-par posts. Take time to really develop your content, even if that means you don't post as frequently. 4. Schedule, schedule, schedule! I'm pretty bad about this myself, but it helps to schedule posts in advance. It really does. I don't really work like that and may schedule up to a week in advance, but that's about it. In any case, when you're first starting out, it's good to have at least two weeks to a month ready to go. That way, you don't have to constantly come up with blog post ideas and you can focus on the feedback instead of worrying about throwing posts together last minute. Find a schedule that works for you and plan accordingly! 5. Have fun! Blogging is supposed to be fun. It's supposed to be about sharing things about your life in a way that is completely your own (throwback to tip number 1). It is hard work and takes a lot of effort that people don't necessarily see, but it will be worth it. 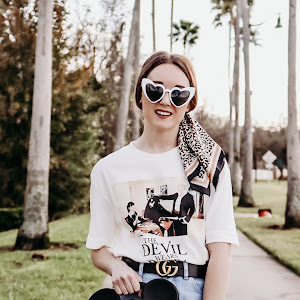 I've made a ton of connections through blogging, not just networking but also friends that share similar interests as me that I wouldn't have met otherwise! Join a blogging group (seriously, there are tons out there! ), reach out to other bloggers, and just go with the flow. Don't put pressure on yourself to make your blog look like someone else's or worry about how many followers you have. The key is to really enjoy sharing content and being yourself! Great post Shelby! 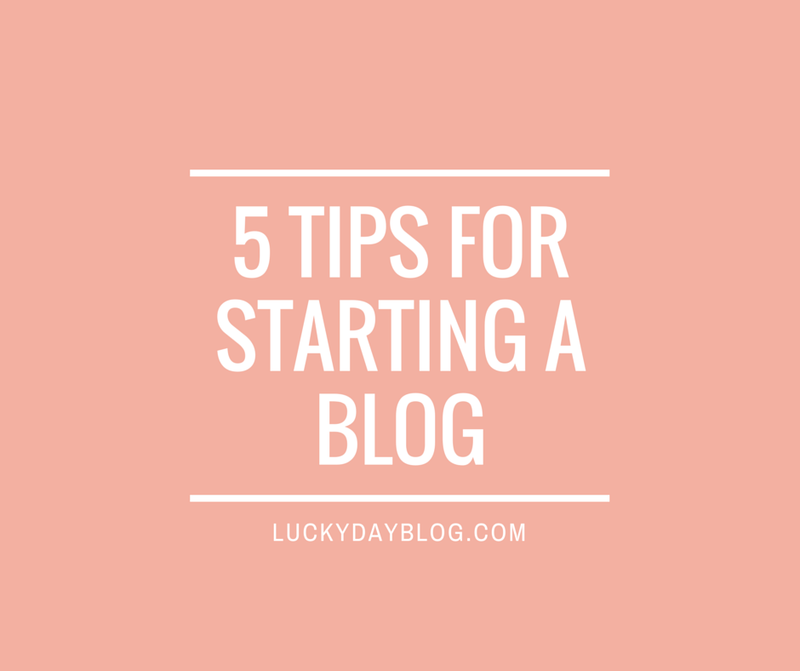 These tips are so helpful if you are starting out or even if you've been blogging for a few months like me. Scheduling is definitely a must, as I'm figuring out! Being creative and doing it for yourself and not followers is literally the best tip there is. Ah I made that rookie mistake when I first started - I posted every day. I guess once you've got a blog, you can't help but obsess over it for a while. I so agree with the HAVING FUN part. If blogging becomes a chore, then blogging isn't right for you. It should be something you love and you're proud of! 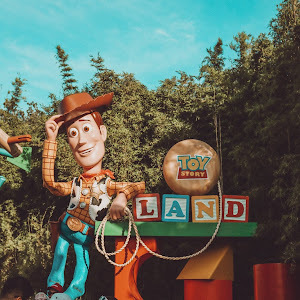 I appreciate how you mentioned that while blogging is fun, and worth it, it's not easy, and I think that's one of the biggest misconceptions people can have walking into this :) Thanks, Shelby!